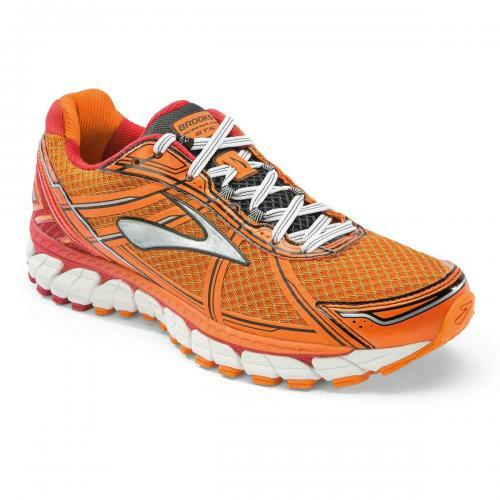 For a strong combination of support and reliability, the Adrenaline GTS 15 is a classic “go-to-shoe”. A flexible BioMoGo DNA midsole provides excellent cushioning that adapts to the individual runner's needs, while the Diagonal Rollbar works to correct overpronation. A full-length lateral crash pad offers a smooth transition from heel-to-toe and no-sew overlays on the upper reduce irritation for improved comfort. Try on a pair and feel the rush for yourself.